So this is probably one of the most discussed topics in recent WordPress history. 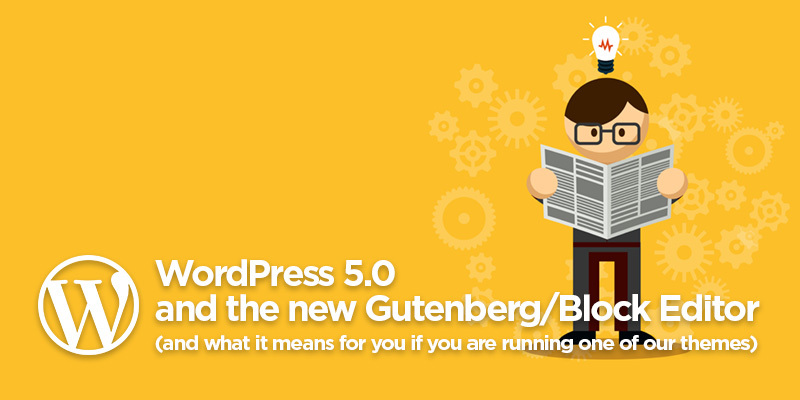 The introduction of the new WordPress Block editor (or Gutenberg editor as it was previously named). 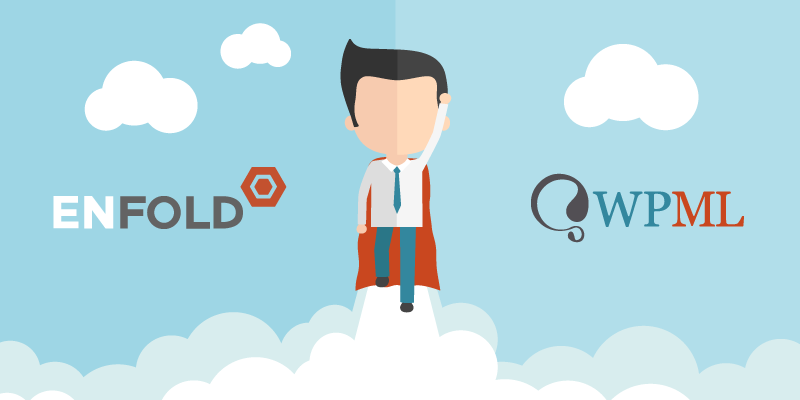 Some love it, some hate it, (and judging from the abysmal 2.5 star rating of the plugin, the later group is currently probably the bigger one), but no matter if you like or dislike it, it will affect you if you use WordPress in one way or another. 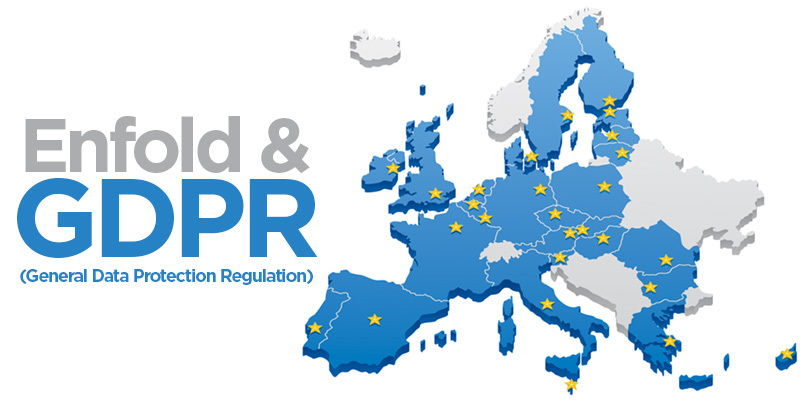 This release is probably one of the most important in recent years, since its the first major step in changing some of the core workings of our Enfold theme. 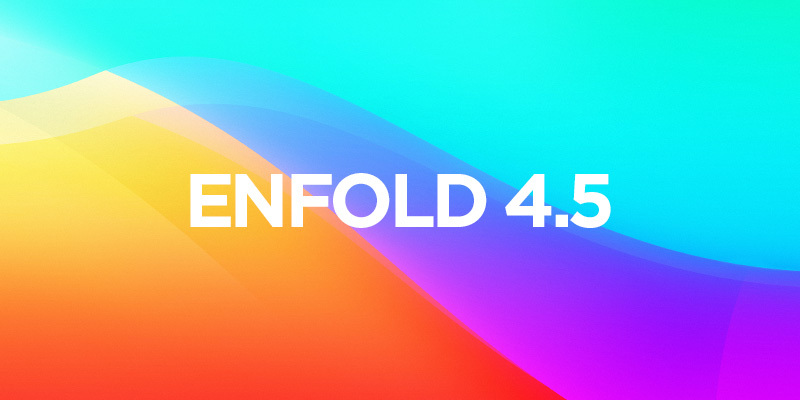 Enfold is now probably the best optimised multipurpose theme out there. 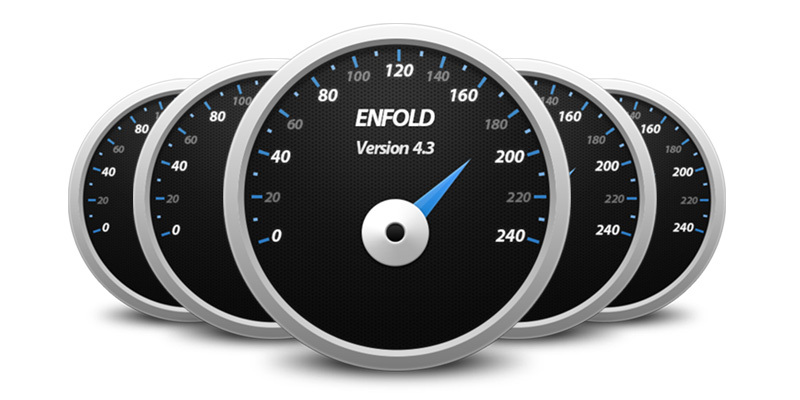 We checked the competition and Enfold now uses less CSS and less JS on an average site than anyone else. 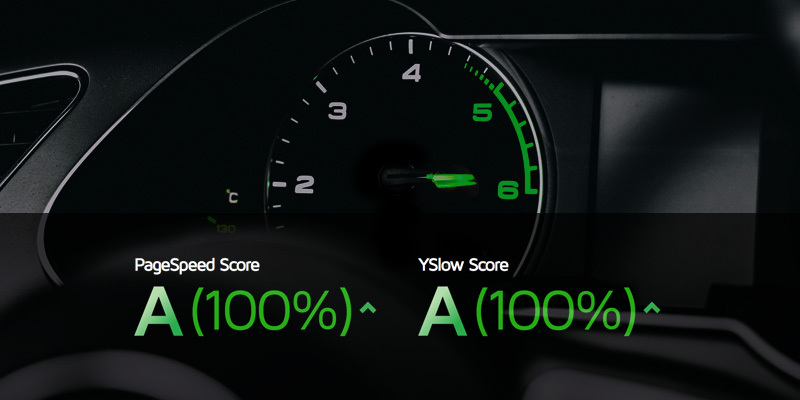 Achieving a perfect score in google or gtmetrix is now possible ;) – Blog post here!